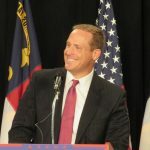 Congressmen Mark Meadows, Ted Budd, and Walter Jones are holding firm as the top three conservatives from North Carolina in the latest congressional rankings from Conservative Review. Meadows (95%-A), Budd (95%-A), and Jones (86%-B) lead the delegation to DC. They are followed by Mark Walker (80%-B), George Holding (80%-B), and Richard Hudson (70%-C). David Rouzer (66%-D), Virginia Foxx (64%-D), Robert Pittenger (49%-F), and Patrick McHenry (45%-F) bring up the rear for the state’s House GOP members. As a point of reference, CR gives a 100%-A rating to Thomas Massie (R-KY), Warren Davidson (R-OH), and Andy Biggs (R-AZ). Those three lead the House overall. Reps. Elise Stefanik (R-NY) and Dave Reichart (R-WA) both received grades of F – 23% from CR. That made them the most liberal Republicans in the House. Now, pull out the Pepto before we look at the Senate. Utah’s Mike Lee got the only 100%-A rating in Congress’s upper chamber. Susan Collins (R-ME) with an F rating of 10% is the chamber’s most liberal Republican. Our guys from North Carolina are still stinking the place up. 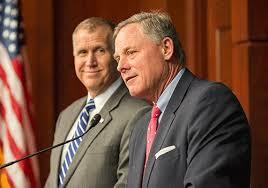 Richard Burr gets an F rating (42%) while Thom Tillis also receives an F (38%). As a comparison, South Carolina’s Tim Scott (R) received a C rating (79%). Lindsey Graham got an F rating (33%). 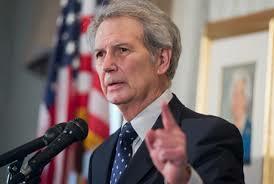 ← How many votes to impeach Dallas? Tim Scott used to be in the high 80’s-low 90’s. He is regressing a bit. 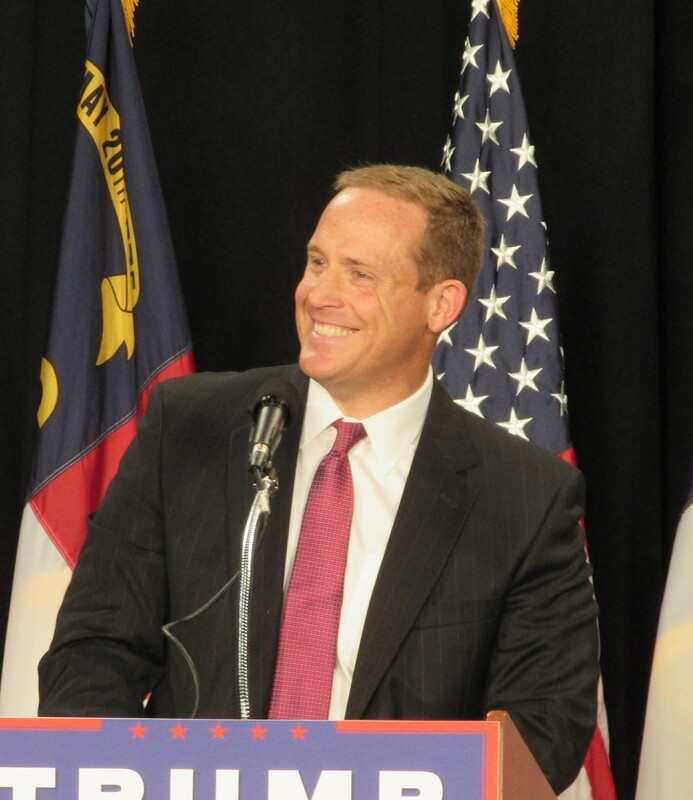 However, his score is more than double that of Tillis. 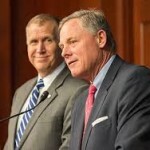 Meadows and Budd would be excellent replacements for Tillis in 2020. 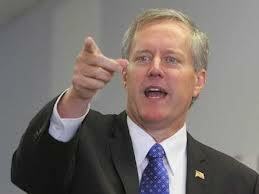 Elise Stefanik’s score is a surprise….the far north of New York State which she represents, is populated by a pretty conservative electorate…I would wonder if her constituents don’t pay attention to her but that would be unfair given how many conservatives in NC mindlessly assume that McHenry and Foxx are something oher than what they really are. 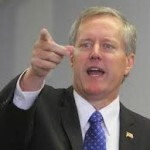 Mark Meadows for US Senate 2020! I wonder if he’s even considering it. 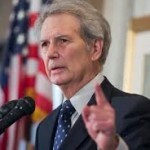 The fact that he has been making appearances in eastern North Carolina seems to suggest that the is.